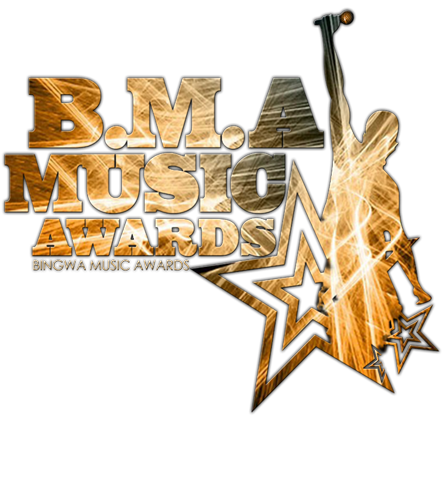 The East African Bingwa Music Awards 2015 which took place last Saturday at Michael Joseph Centre in Nairobi, Kenya. The event was hosted by Chris Kirwa and Shirlene Kiura. 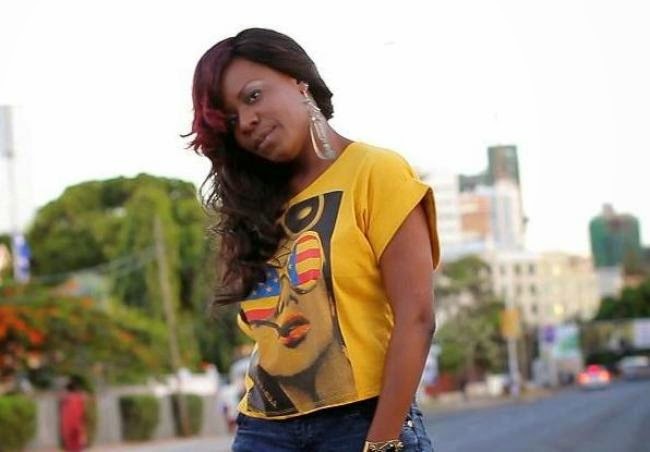 Our own Tanzanian super Lady, Comando Jide – Lady Jay Dee made us proud by bring home the Award as she won the best East African Song of the Year – with her song "Yahaya"